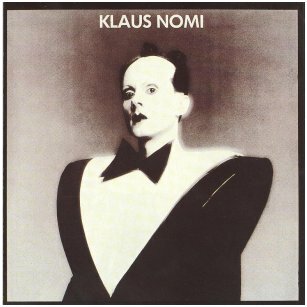 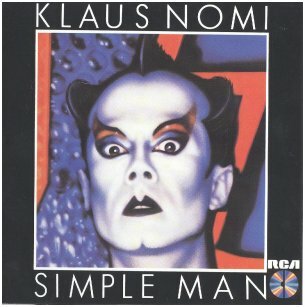 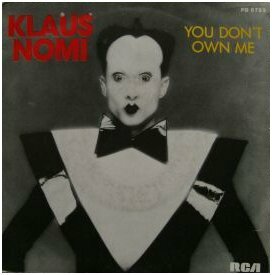 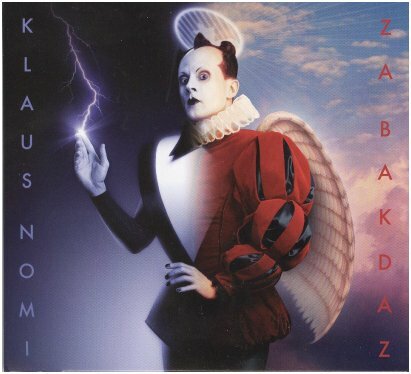 In his short recording career, Klaus Nomi did not have an extensive list of recorded songs, just 27. 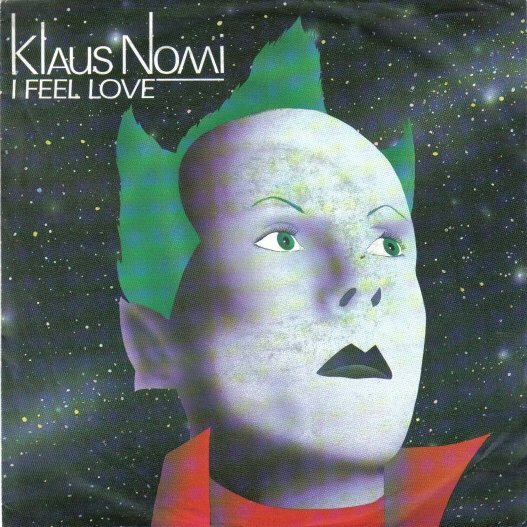 CD from 1994 has the most value, with 20 tracks, although you'll find "I Feel Love" only on "Eclipsed." 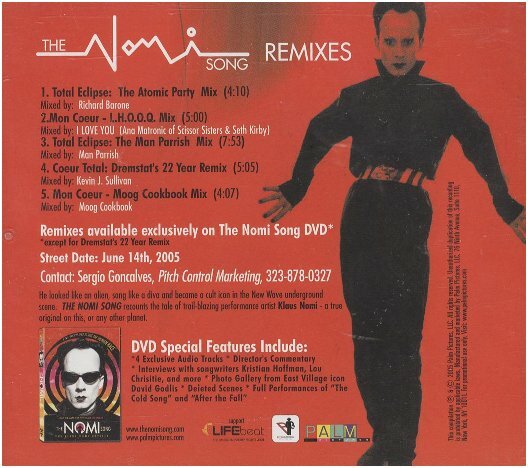 conjunction with the "The Nomi Song" DVD in 2005 a CD was released of "The Nomi Song - Remixes." 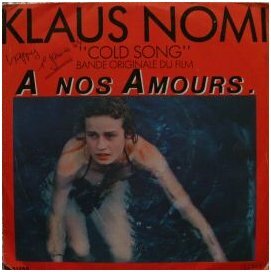 and one called "Coeur Total." 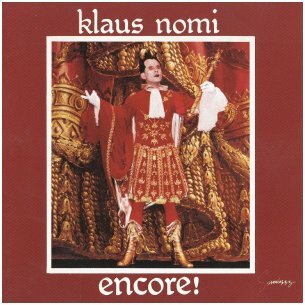 The CD is scarce but downloads are plentiful on the net. 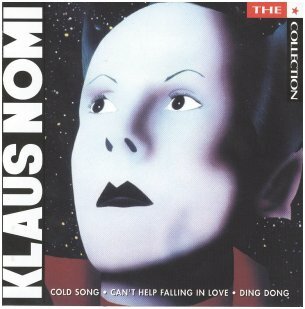 from France, Germany and other countries, at generally high prices, when you can find them. 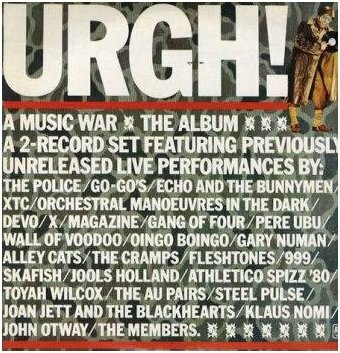 "Urgh! 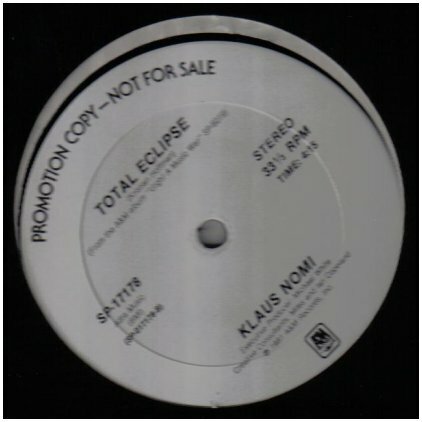 A Music War,"( A&M 6019) he sings live in concert "Total Eclipse." 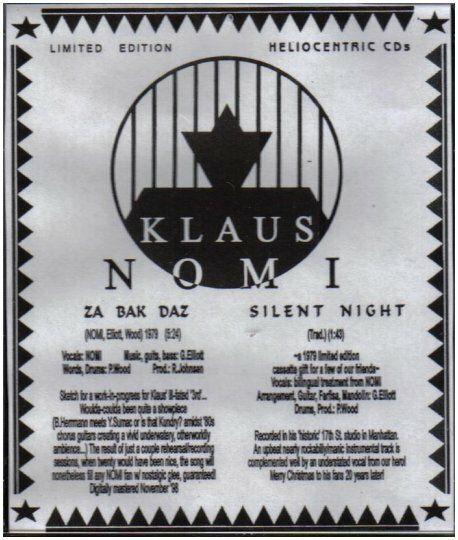 and for those who Must have everything, a promo 12" came out on A&M in conjunction with the movie "Urgh!" 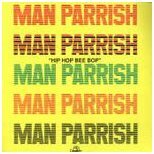 lyrics different from other recordings.